Do you like my cheesy title? I couldnt help it, sorry! 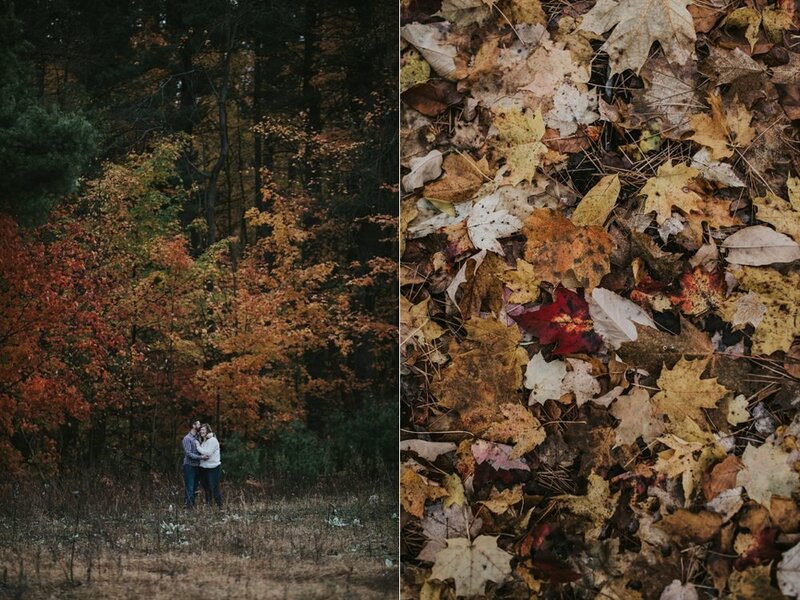 This session screams fall and Melissa and James rocked it! 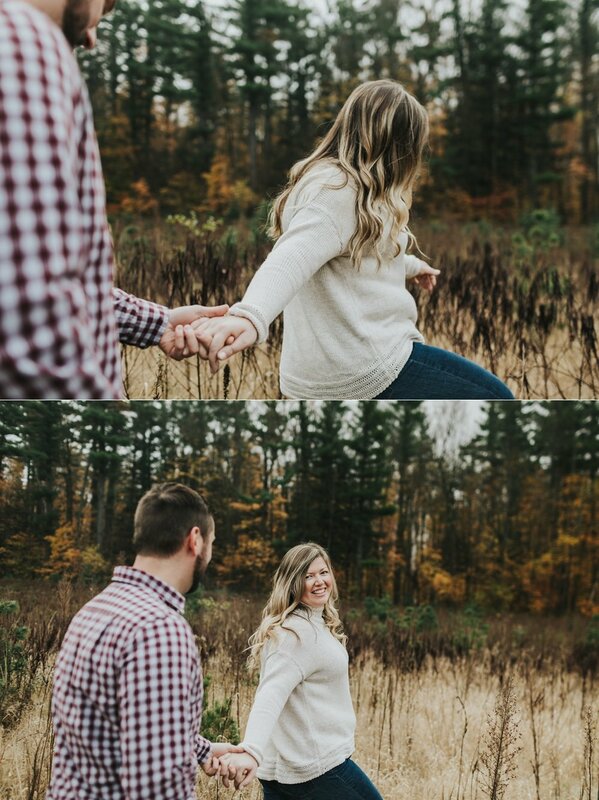 From getting up at the first sign of light to meet me for photos to choosing the perfect fall outfits and then going along with the silly "games" I asked them to play at their session - they did it all and did it well! 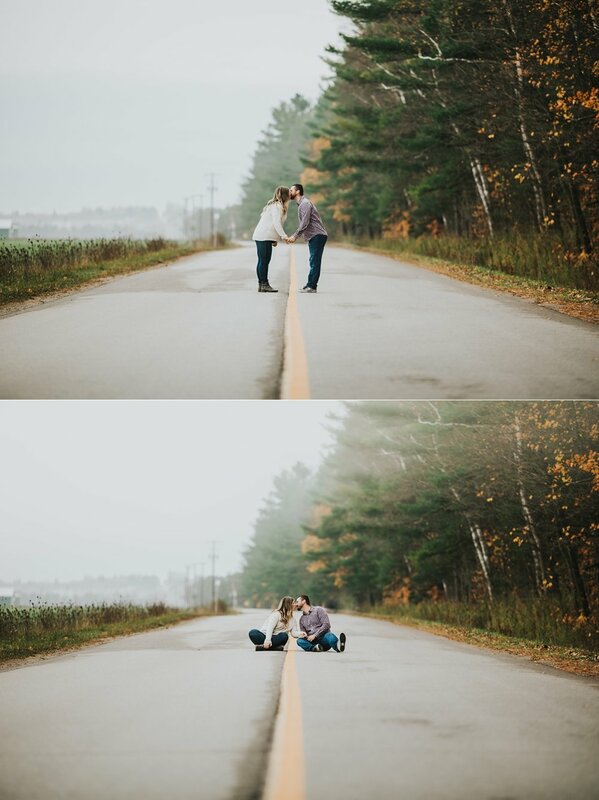 Now...go enjoy some beautiful autumn colours and an adorable couple.